To celebrate the kick off of their 2019 European/U.K. Tour – which starts this Friday, January 25th – Parkway Drive have unveiled a new lyric video for “Shadow Boxing”. 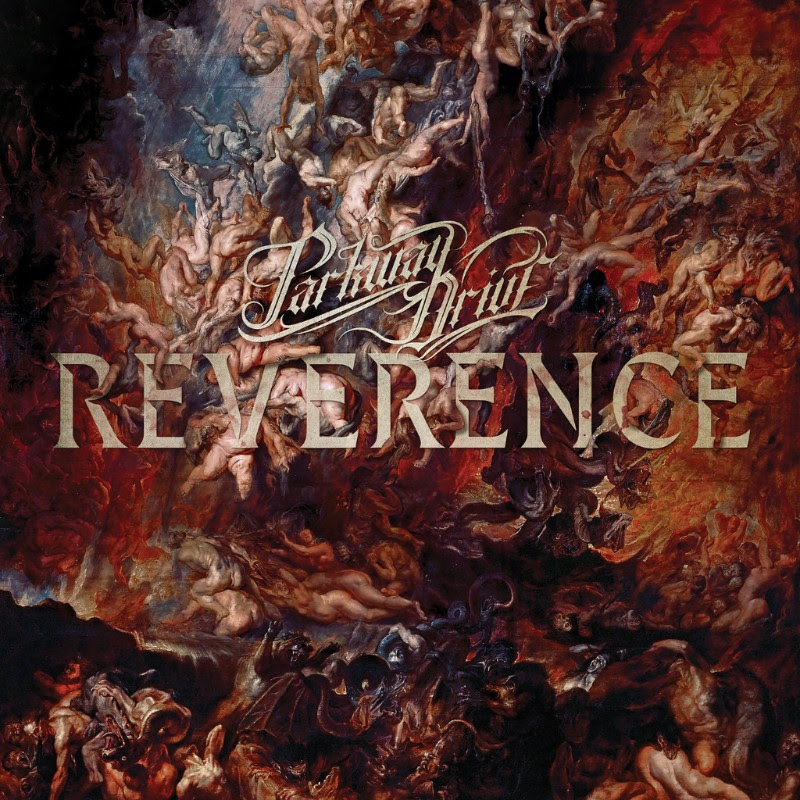 “Shadow Boxing” is taken from Australian metal giants’ critically acclaimed sixth studio album Reverence, which was released in May last year.